As sexual harassment scandals continue to engulf corporate America, how should your organisation be preparing? It’s unsurprising that we’re being asked by leaders from some of the world’s largest companies to help them run their teams through training workshops and simulations based on the #MeToo scenario impacting their business. As shown by the recent case involving Nike – which has now fired over half of its executive team due to the ongoing fallout over allegations of “conduct inconsistent with Nike’s core values” – no company can afford to adopt a ‘wait and hope’ strategy. 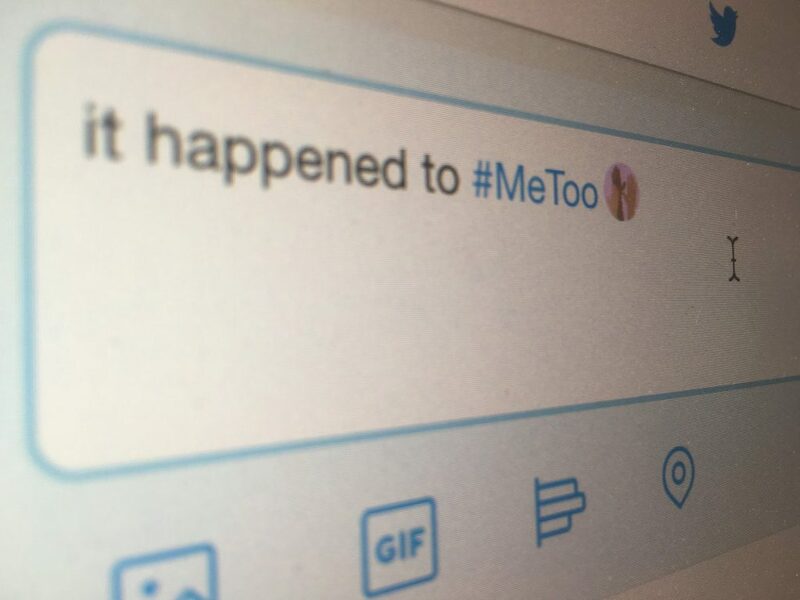 Don’t wait for the dreaded phone call from a reporter looking for comment, or for the #MeToo + @[your company] tweet to appear. As custodians of your company’s reputation and strategic interests, you need to be proactive in managing the issue and ‘doing the right thing’, even if it does only constitute a ‘potential problem’ at this stage. Are our existing policies, processes and training fit for purpose? How confident are you that, as a business, you are doing everything possible to prevent and discourage inappropriate behaviour? You need to make sure that everyone – from executives to line managers and front line staff – understands what constitutes harassment and unacceptable conduct. It may even be worth employing a neutral third party to audit your existing protocol, so that there is no doubt as to the ‘objectivity’ of the findings. Are we confident that we’ll know if there is a problem? Sounds simple enough, but if your staff can’t or don’t tell you, then you won’t be able to act. Externally, you need to have keyword search monitoring in place so that you’ll have early sight of any public mention of your business. Internally, you need to audit and review the reporting mechanisms you have in place and check that they give you every opportunity to know if there is an issue to deal with. Apps like STOPit and Callisto can provide an anonymous two-way communications channel to help provide you with a better understanding of the size and scale of the problem, so that it can be dealt with appropriately. You need to rehearse how you will respond should the worst happen. Well we would say that, right? But that doesn’t make it any less true. 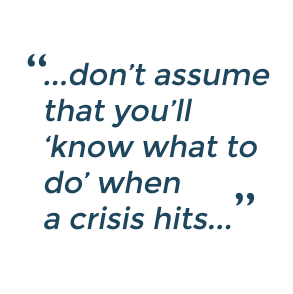 You wouldn’t try to act out a play without rehearsing the script beforehand, so don’t assume that you’ll ‘know what to do’ when a crisis hits – make sure that your processes and people are ready to go should they be needed. Which roles would need to sit on the crisis team in the event of a #MeToo situation rearing its head? Legal and Human Resources are a given but which other functions will be required to be stood up and which can be stood down? What key actions would be included on their immediate ‘to do’ list? This is an issue that may fall outside the parameters of the typical problems that most companies respond to at a senior level, and so will need to be staffed and actioned differently. How would claims made by a current or former employee be investigated? How long could this take? What legal/HR process needs to be followed and will this involve any third parties?  If so, do you have existing relationships with the appropriate contacts at those organisations? Could this be done in hours or would it take days? Who would we need to communicate with and what channels would we use? Staff should be a given, but who else will you need to communicate with? Customers? Business partners? Investors? Would internal social platforms like Yammer or Slack be appropriate or would a more personal email from a senior executive be better? Or even a town-hall-style meeting? Would you post a statement on your Twitter and Facebook accounts or adopt a reactive approach? Every situation will require a subtly different response, but you should at least be starting to think through these questions. What communications materials can we prepare now? In any crisis time is a critical factor. And one of the ‘repeat offenders’ we observe during the training sessions we deliver is in the time it takes to draft messaging and get it approved internally. Developing a bank of pre-approved (and empathetic!) key messages and ‘proof points’ ahead of time should help avoid lengthy approval bottlenecks, and will help make you an active participant in the ensuing debate, rather than a passive onlooker.